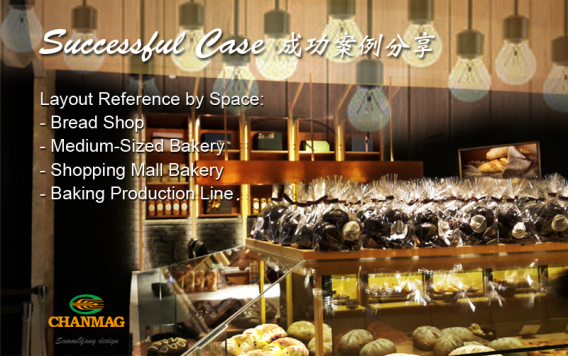 CHANMAG customizes and tailors specific bakery with respect to planning and designing to meet the demand of each customer. 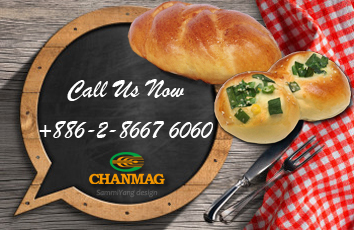 Depending on the local culture, taste, and market, CHANMAG will assist in the selection of your baking items, and production capacity. 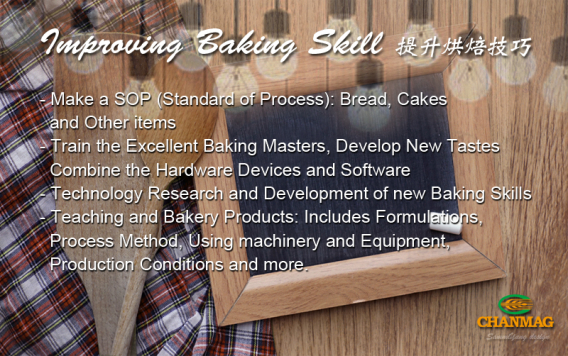 We manufacture varieties of baking equipment, and will recommend only the suitable machines to run your bakery smoothly. CHANMAG to be your valuable partner for a prosperous business. 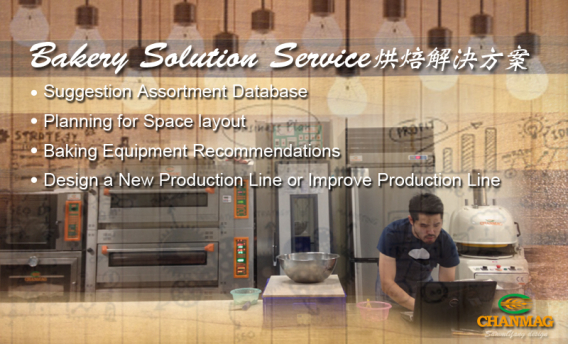 How to open a bakery?